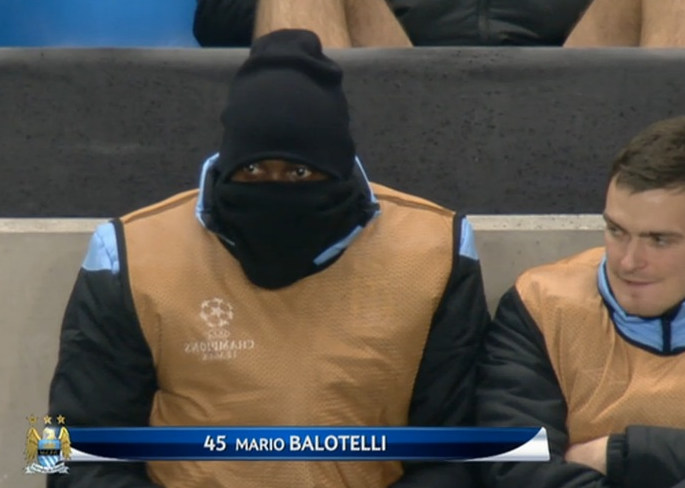 despite becoming a full fledged ninja, balotelli still can't put his bib on right. It’s happy times at wrong side of the pond these days. Spurs are still sitting in a lofty position in the table at fairly advanced stage of the season, even despite dropping points on a cold wet night in Stoke. Speaking of cold nights, I’m also looking forward to the winter weather that’s finally descending upon the Midwest. 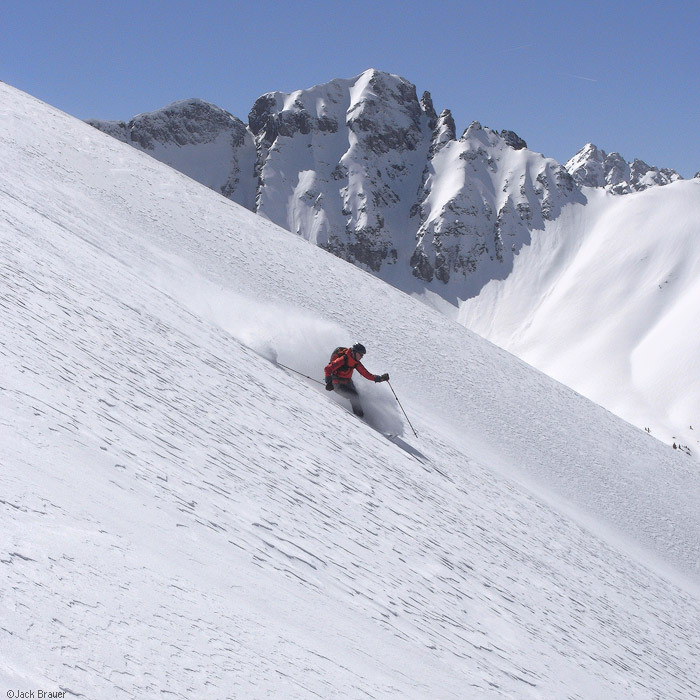 I means finally allowed to starting thinking about the only other hobby besides soccer-obsession that I really take part in… snow riding. However, I’m not foolish enough to think that all of you are as equally pleased about the arrival of Old Man Winter as I am. Don’t worry though, you’re not the only ones: Manchester City’s Mario Balotelli also hates the cold, and is apparently hoping that his knowledge of the ancient art of the ninja will keep him warmer through the frigid Northern English winter. Next Post: what sport is this again?